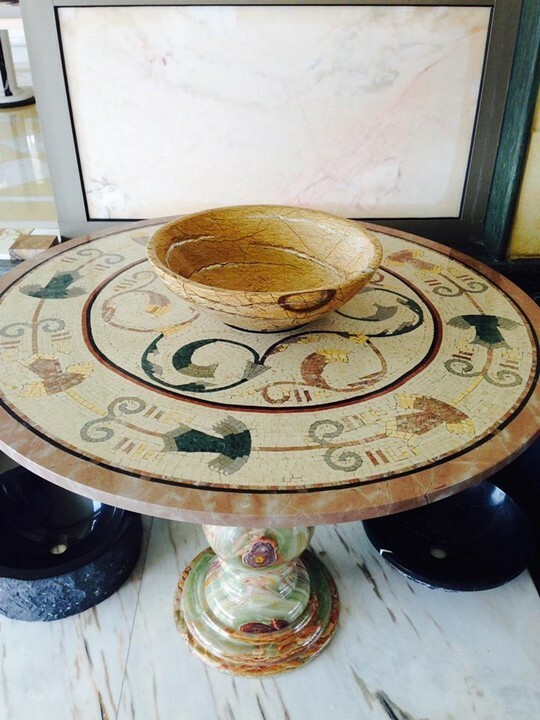 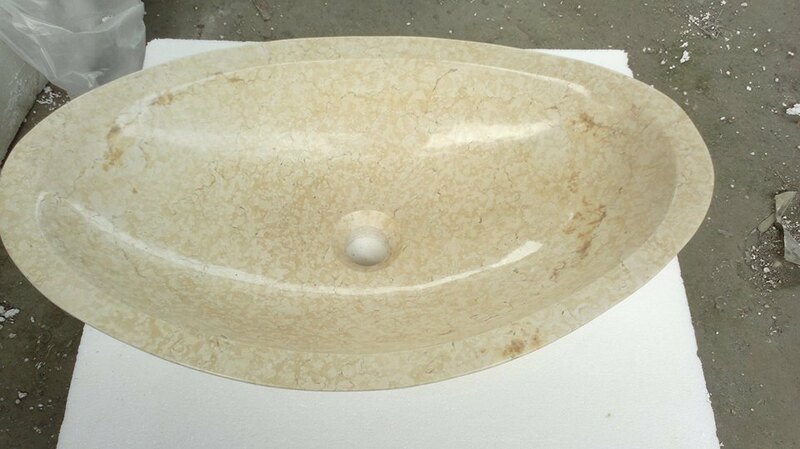 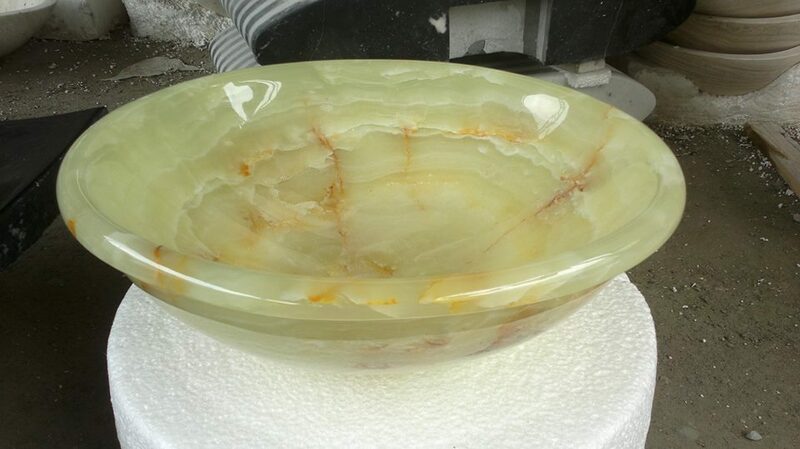 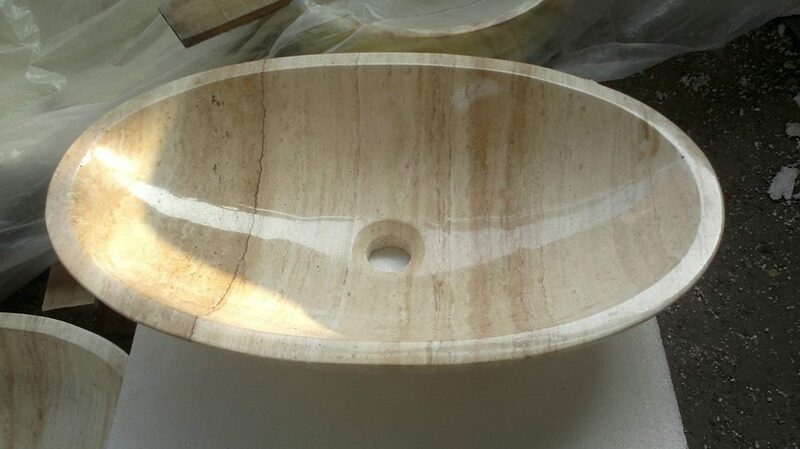 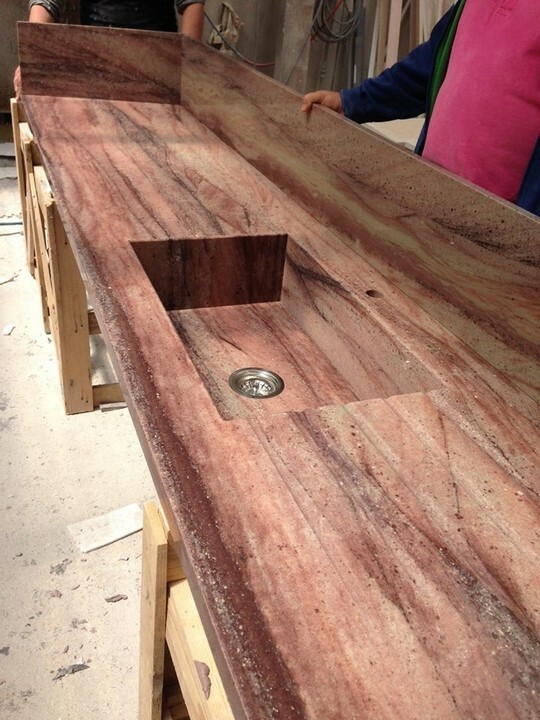 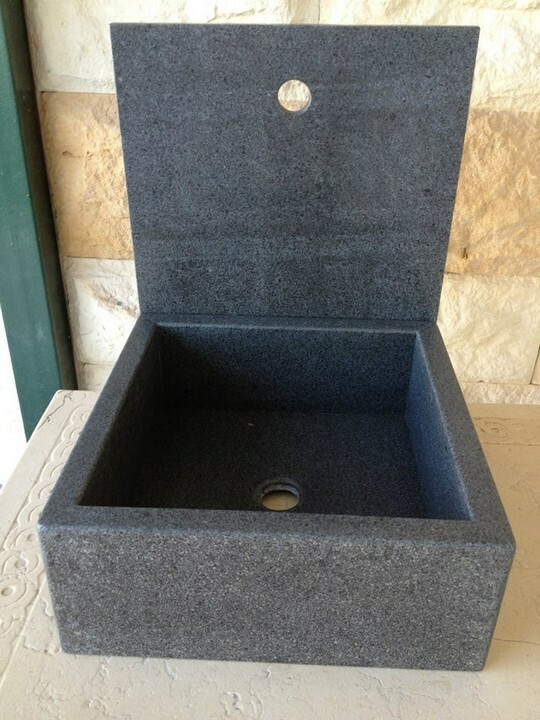 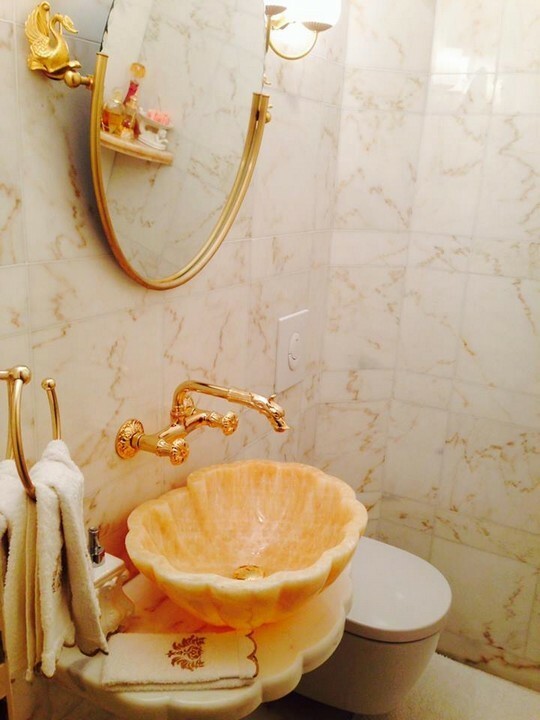 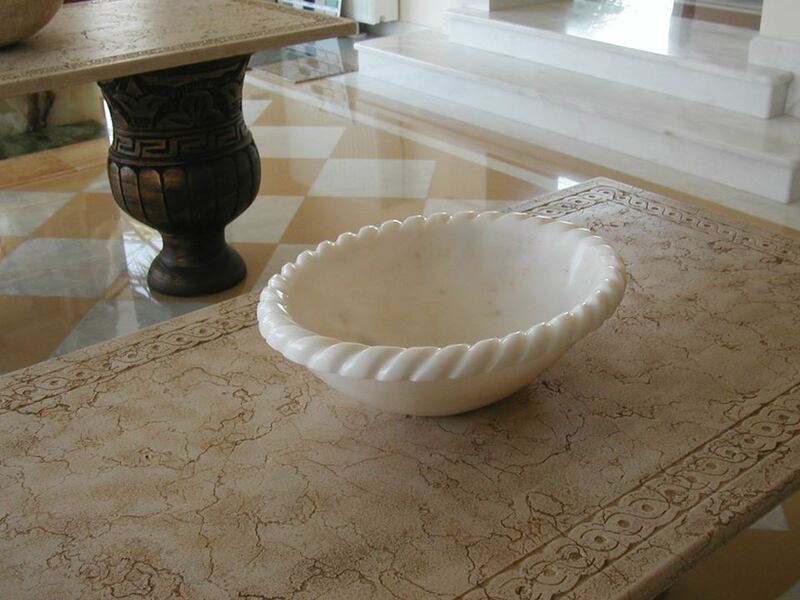 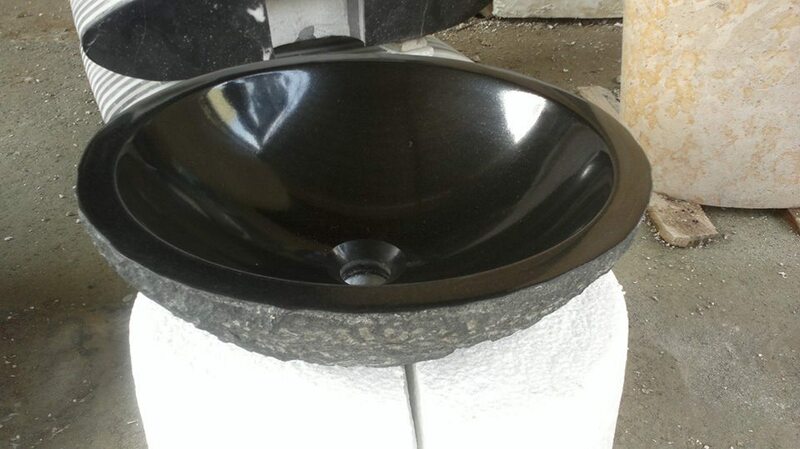 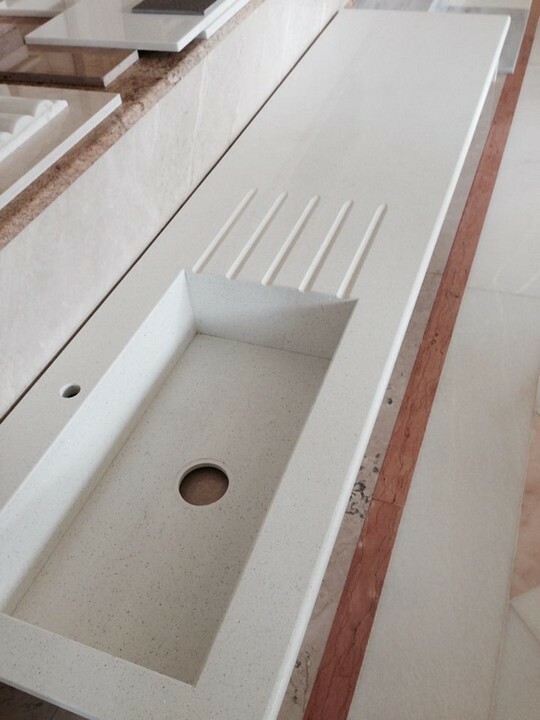 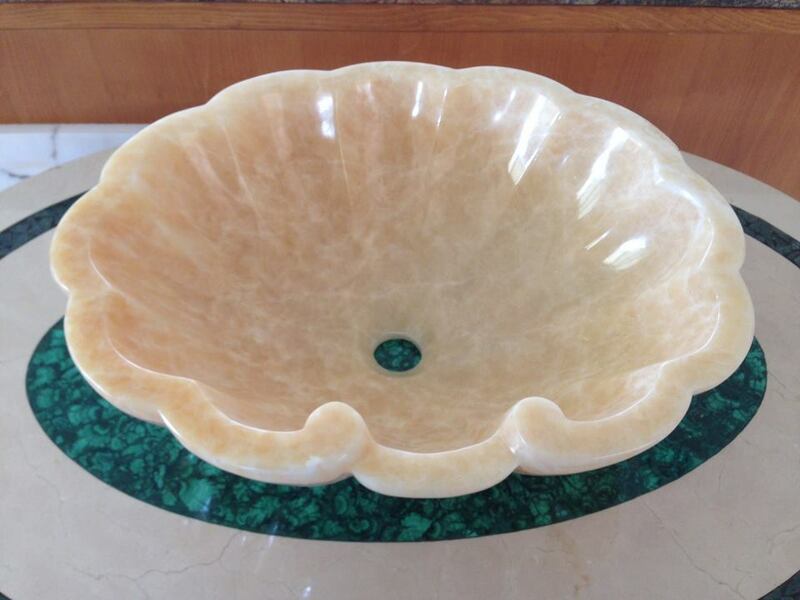 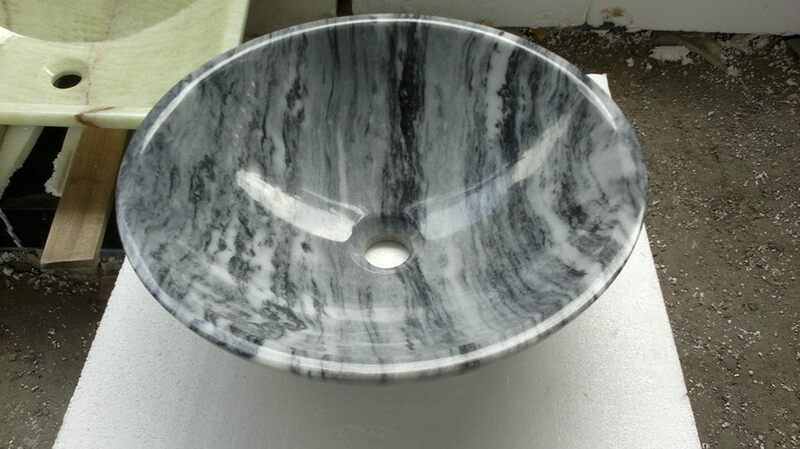 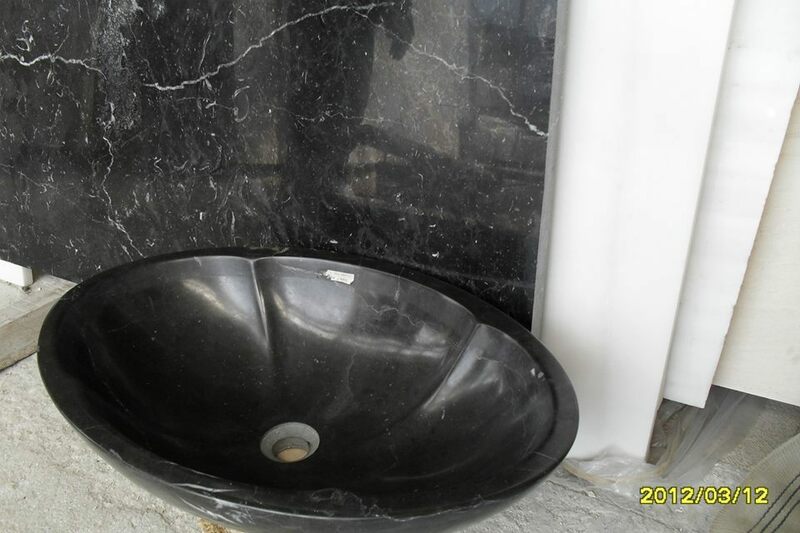 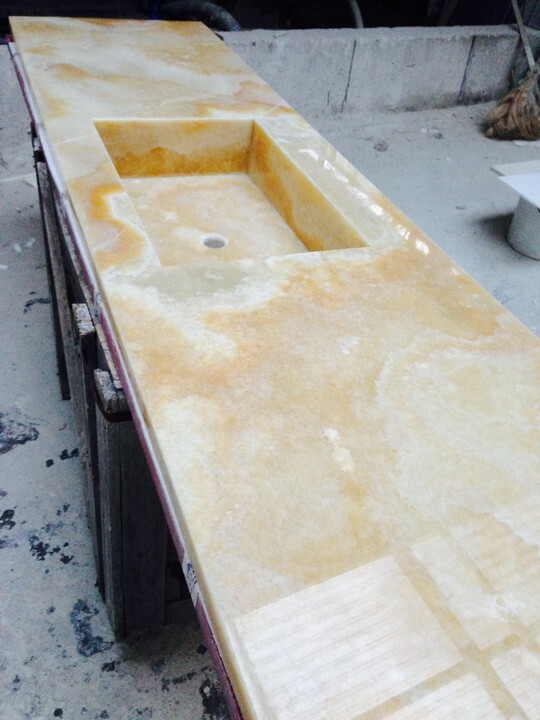 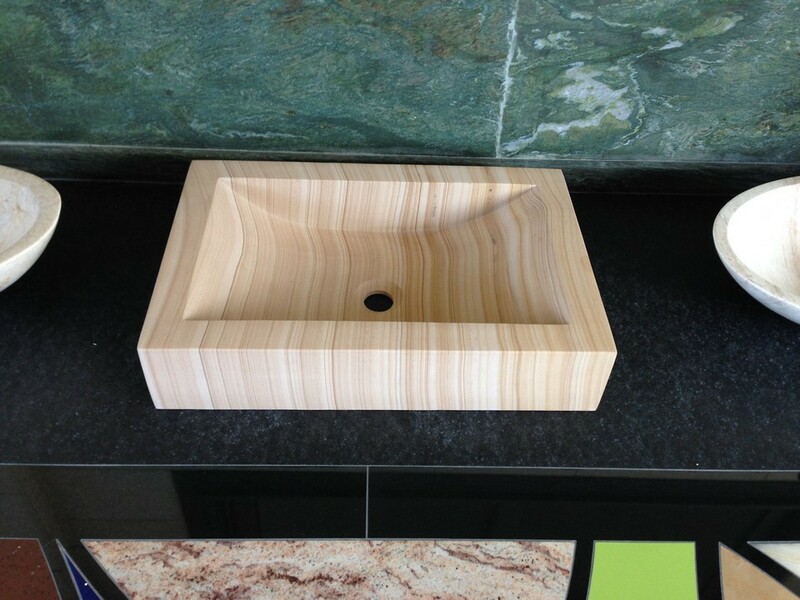 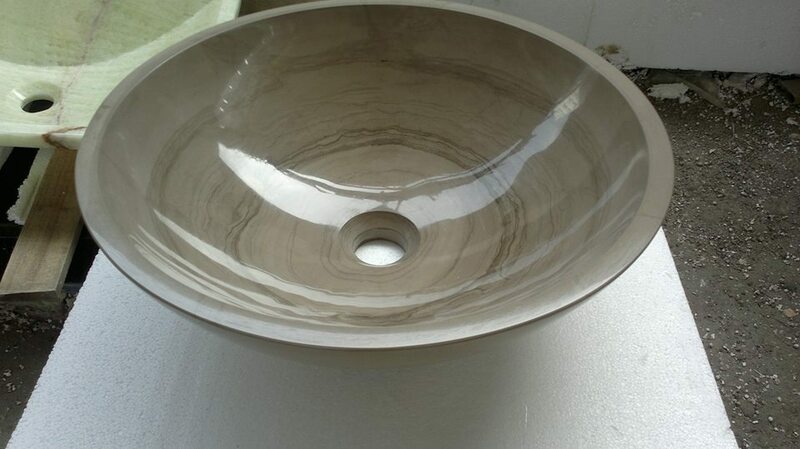 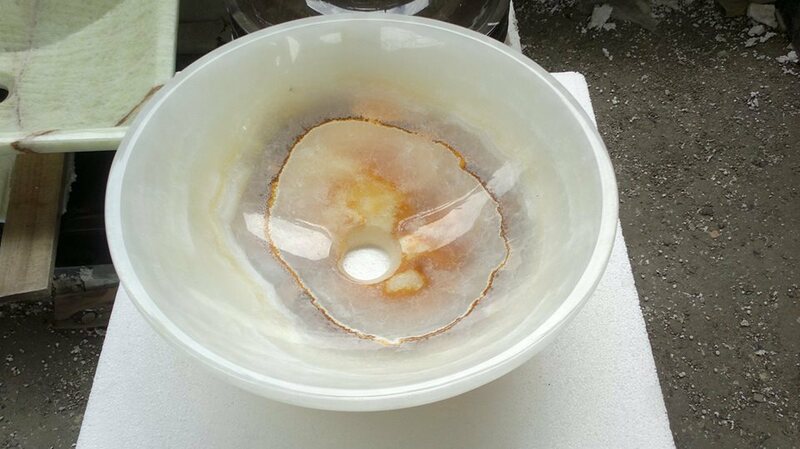 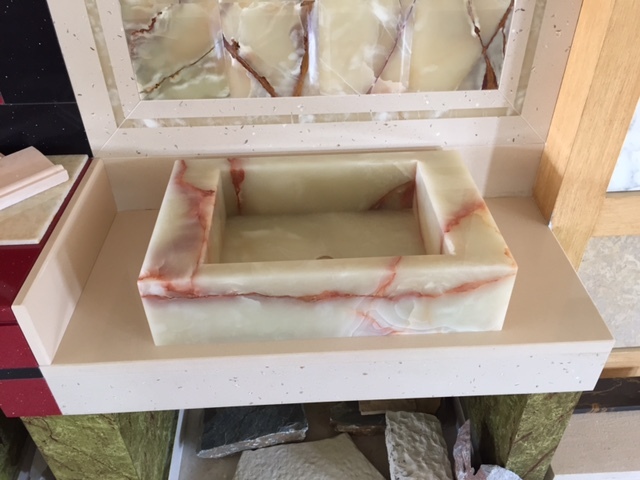 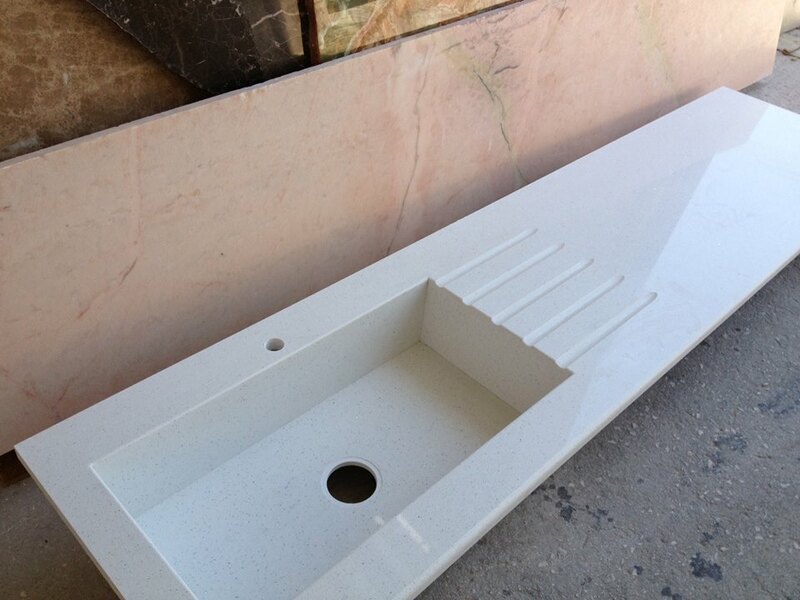 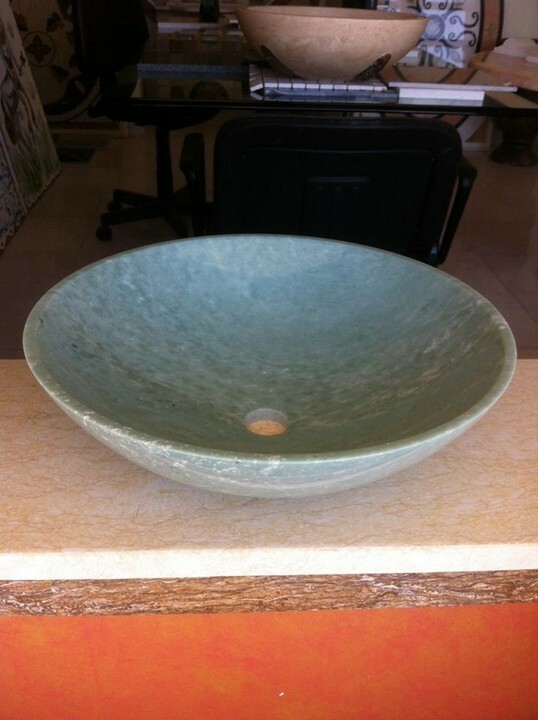 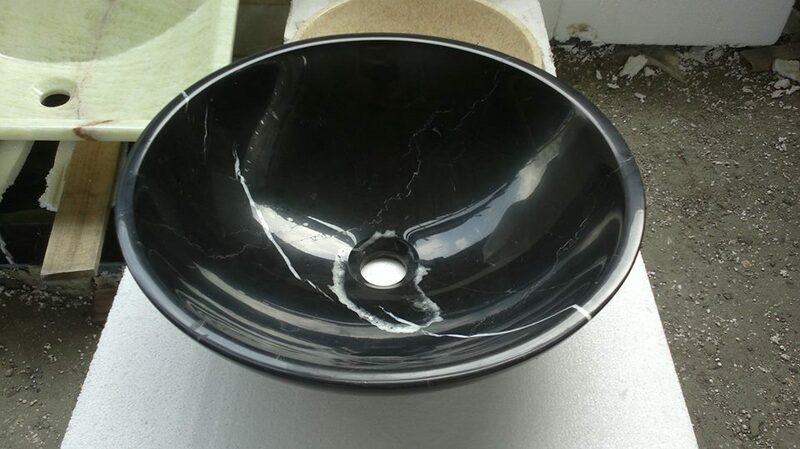 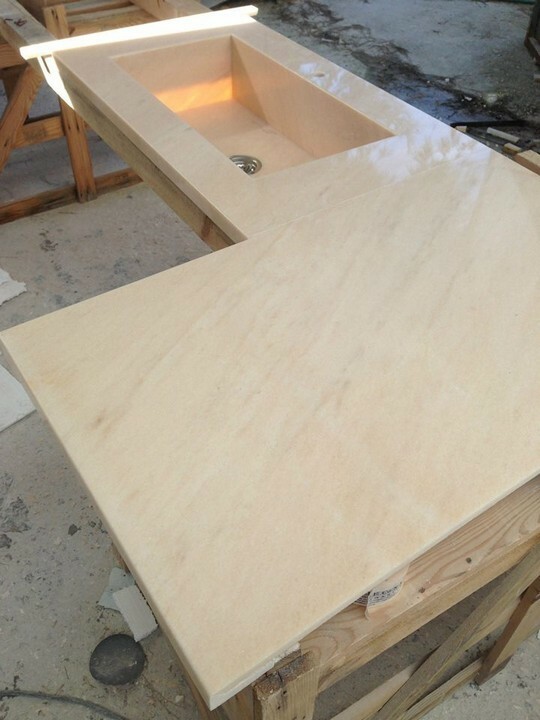 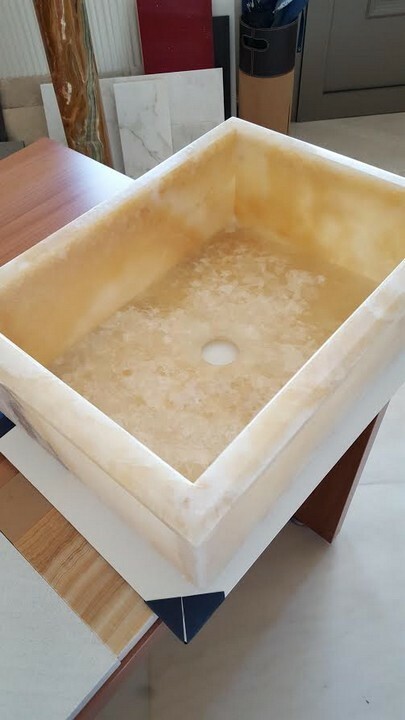 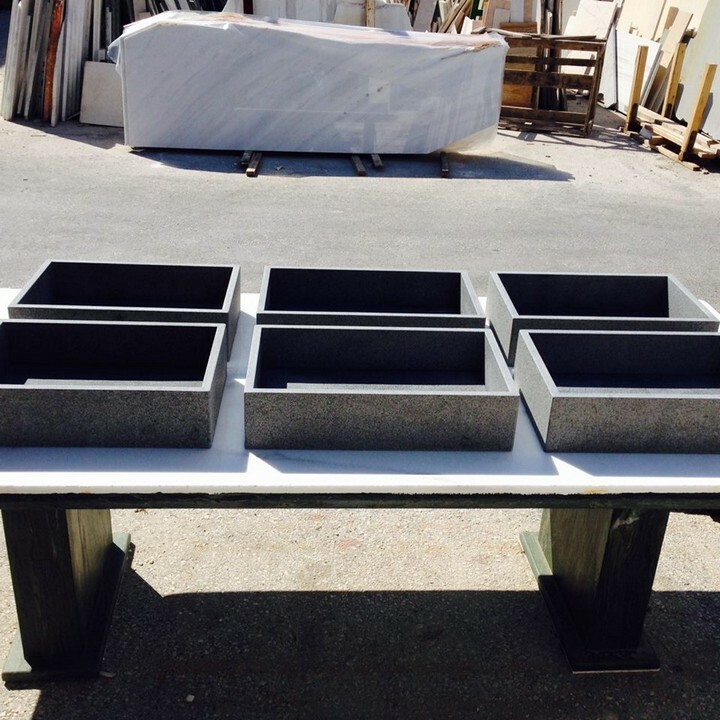 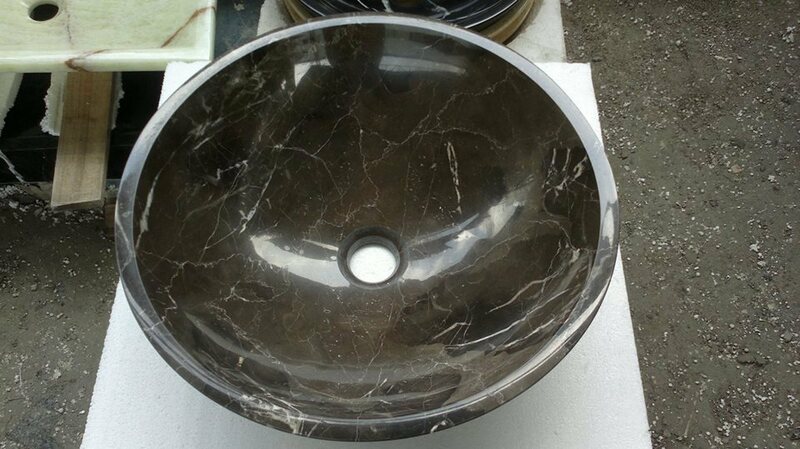 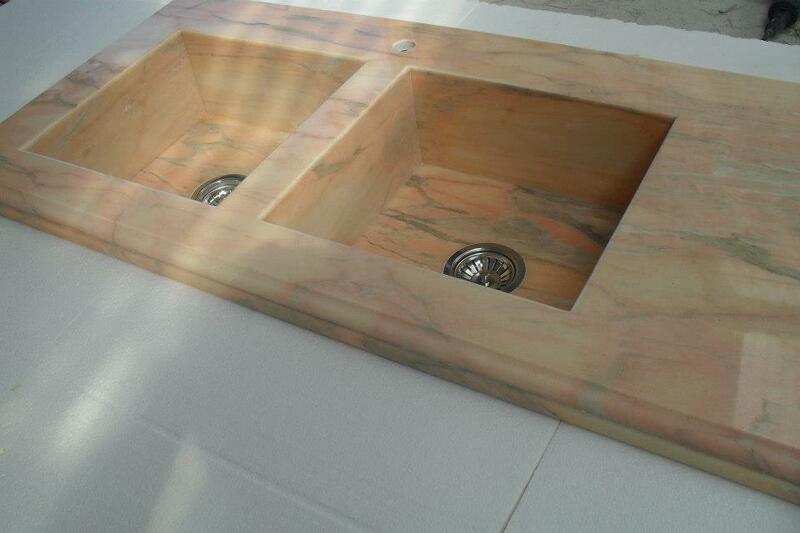 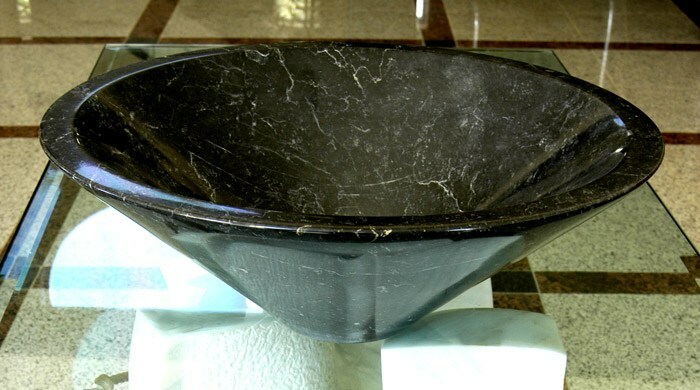 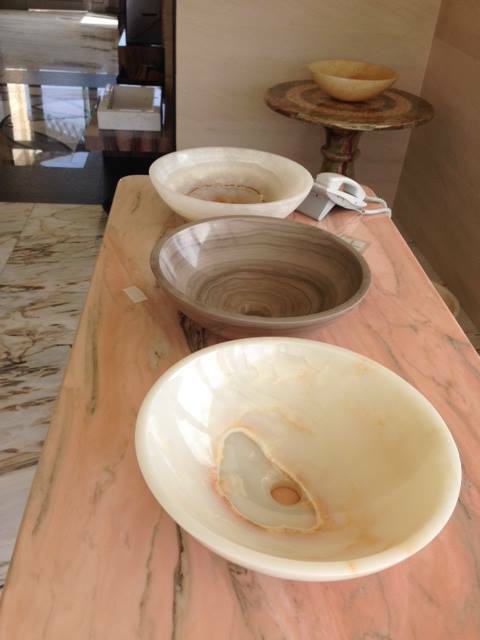 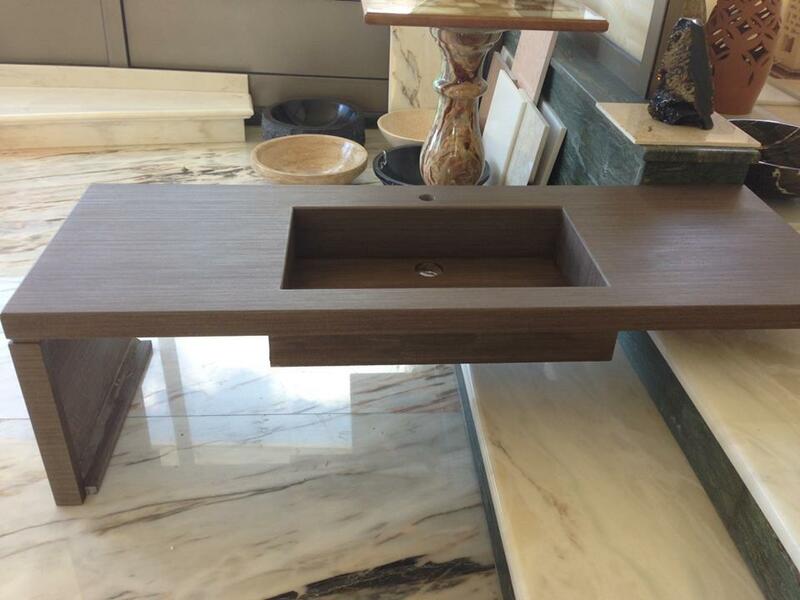 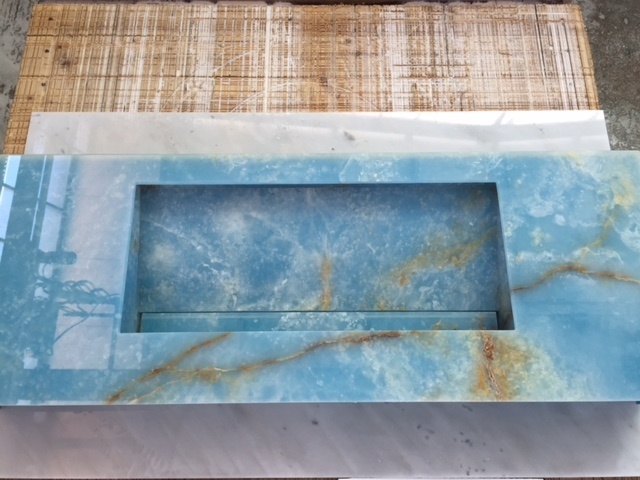 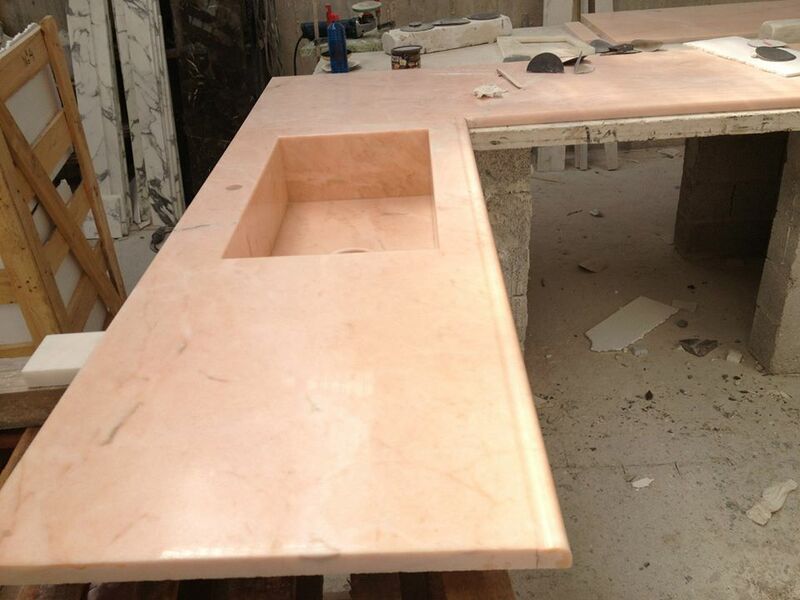 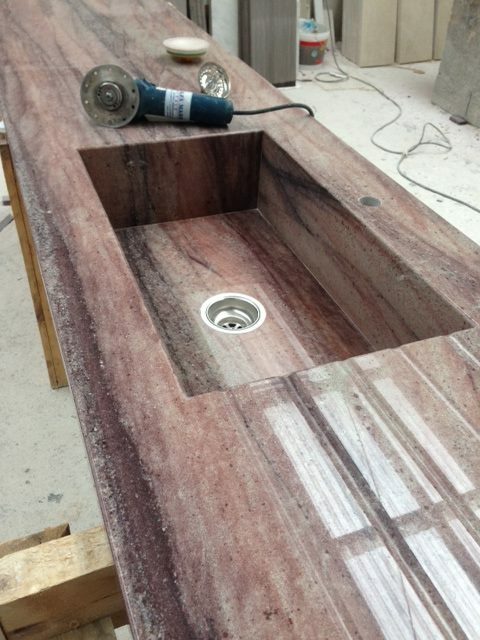 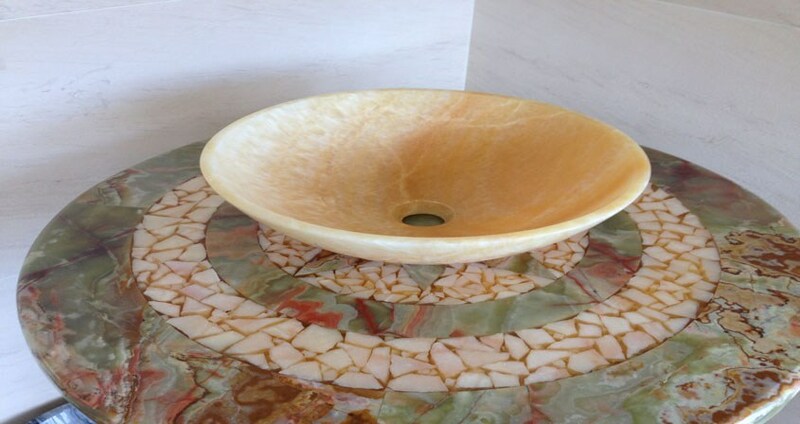 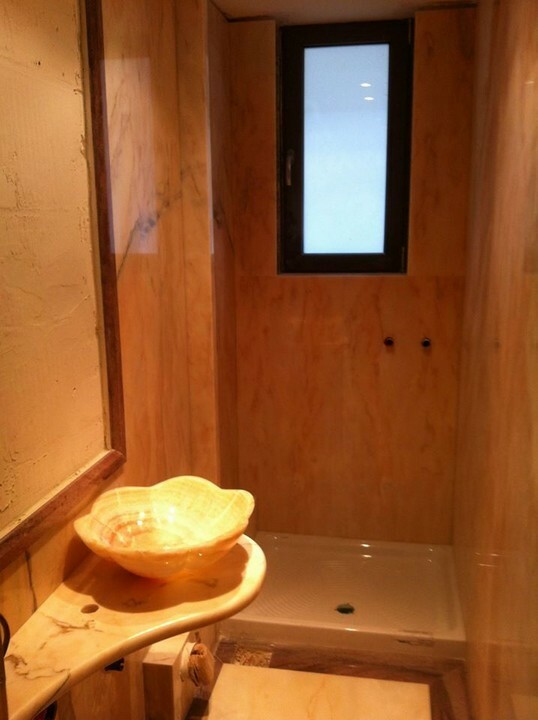 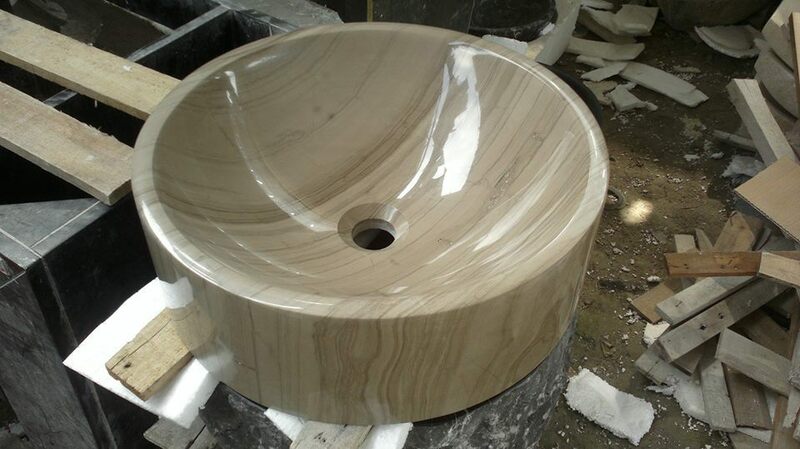 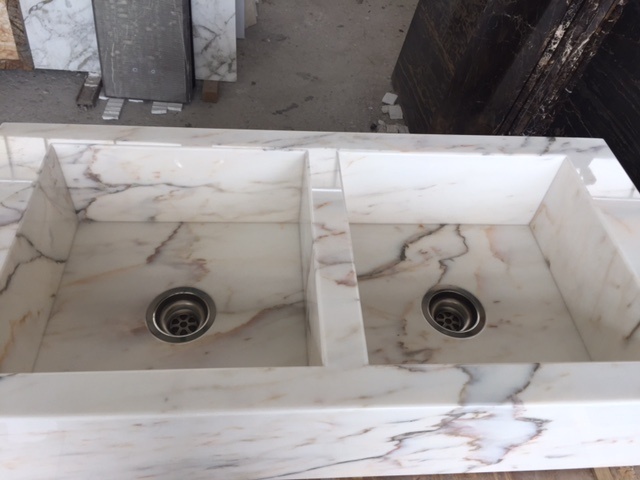 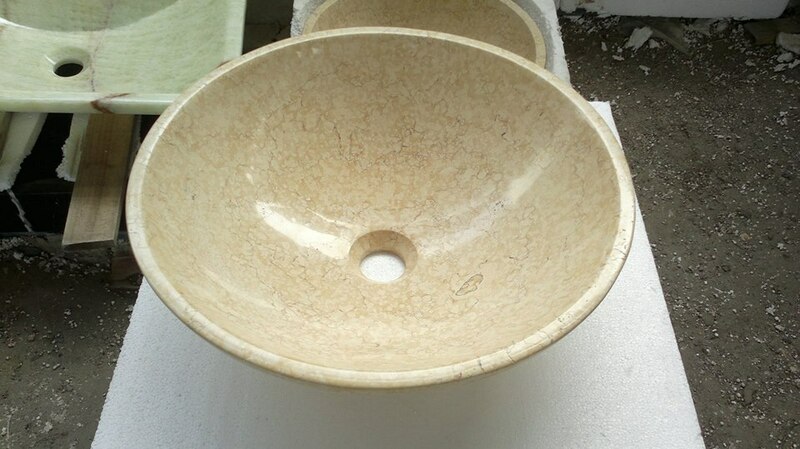 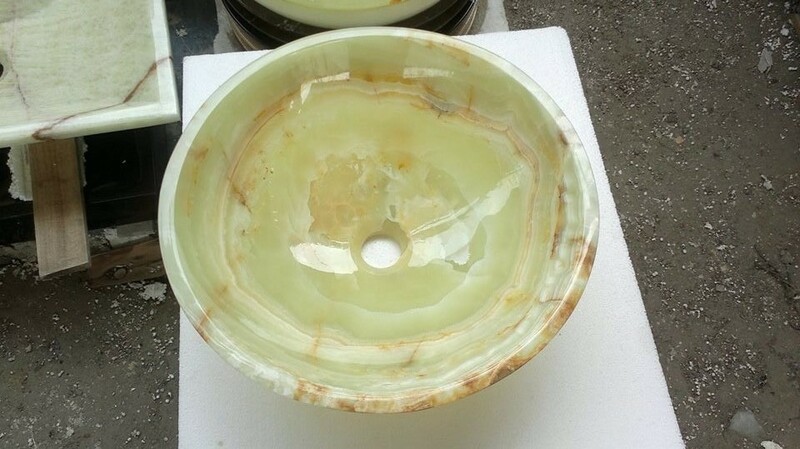 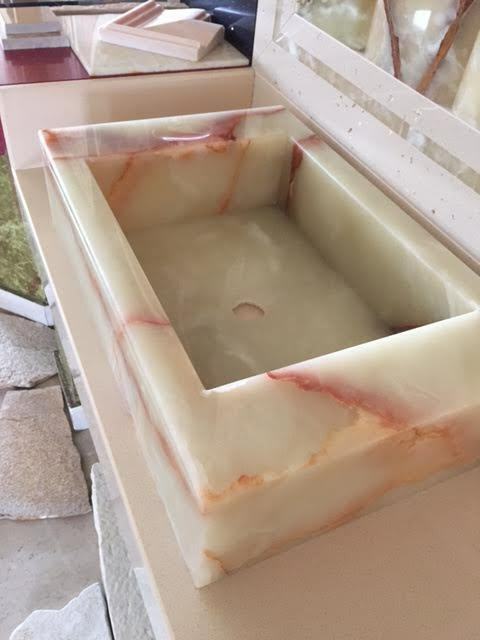 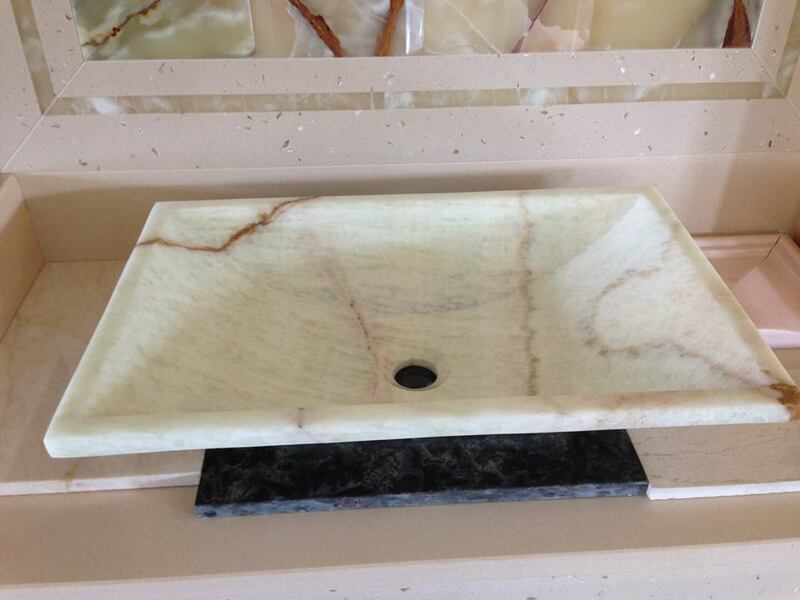 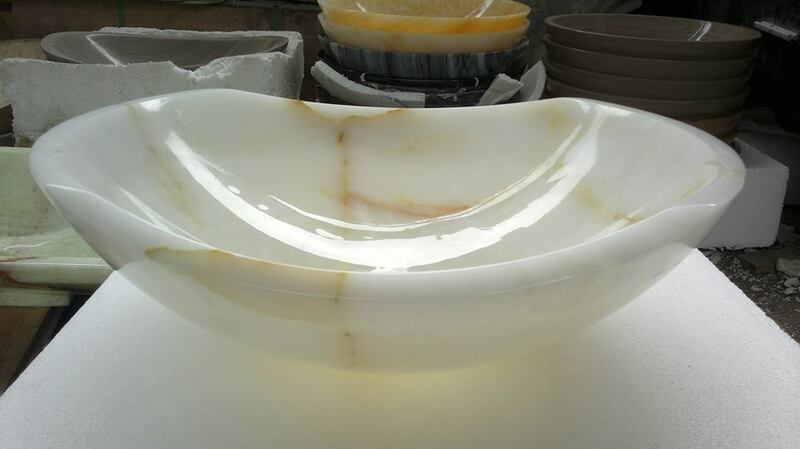 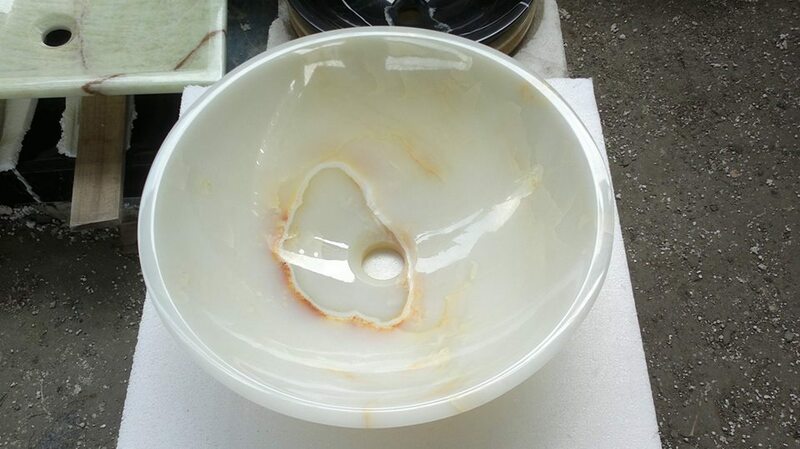 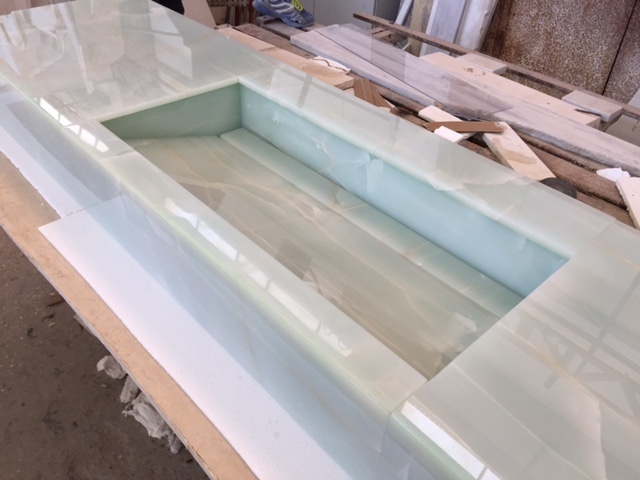 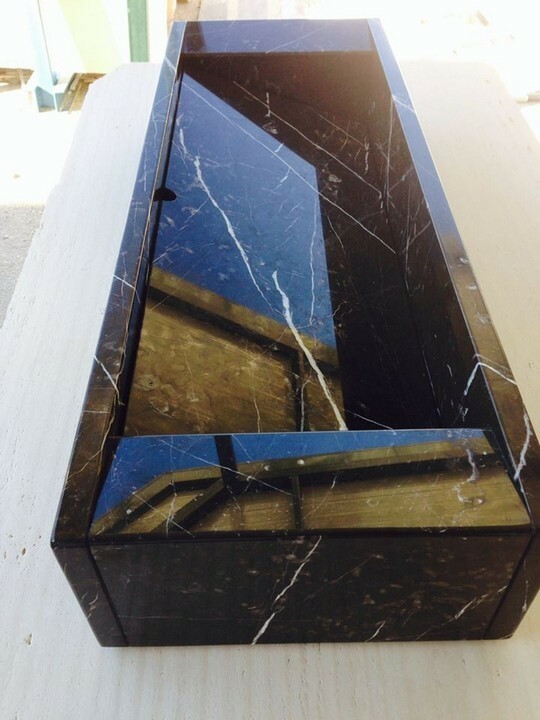 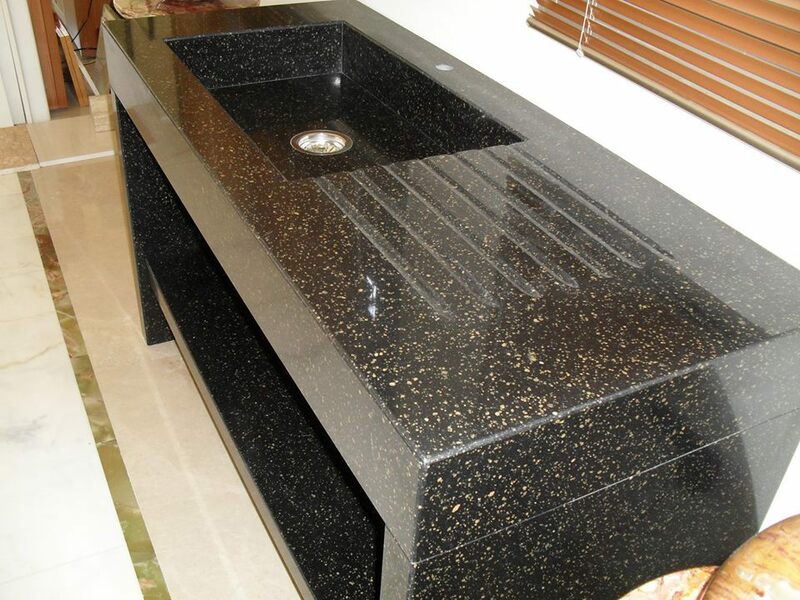 We produce high-quality and durable sinks for your kitchen or bathroom in all shapes and colors. 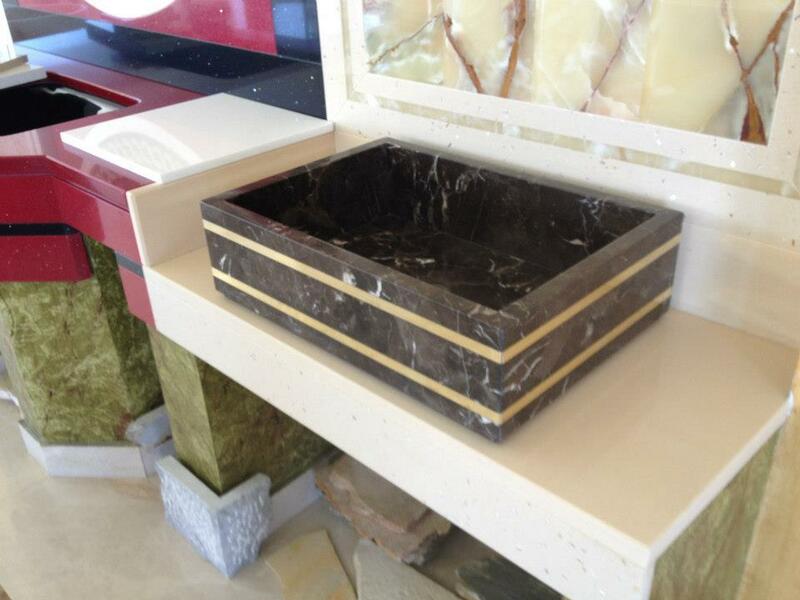 What makes them special is their sleek design, the seamless fit and the high aesthetic final result. 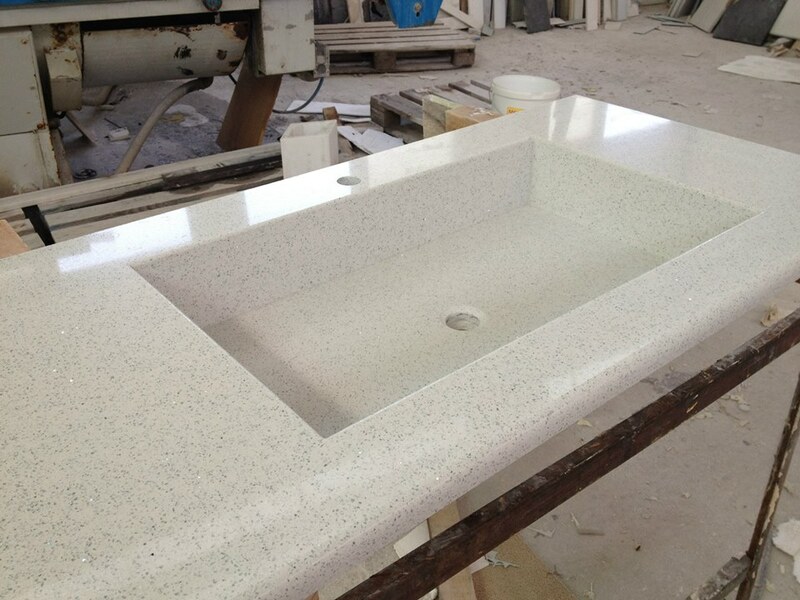 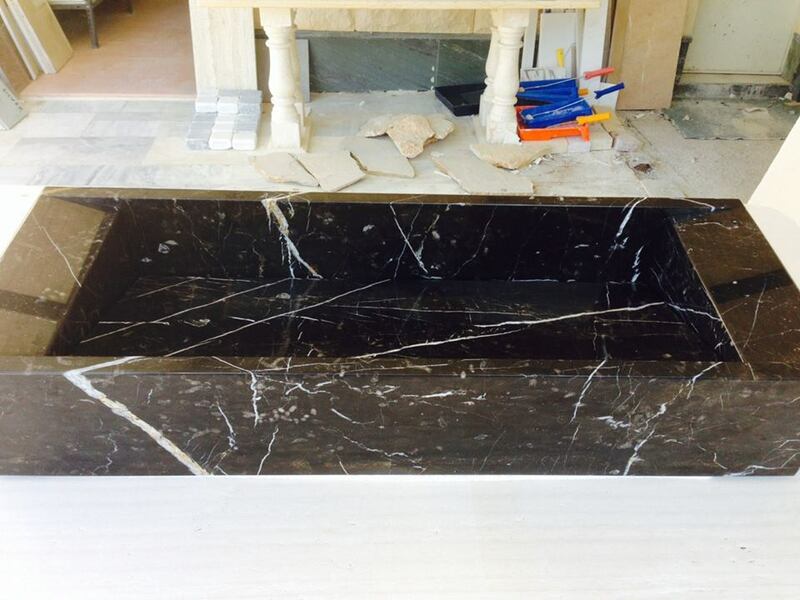 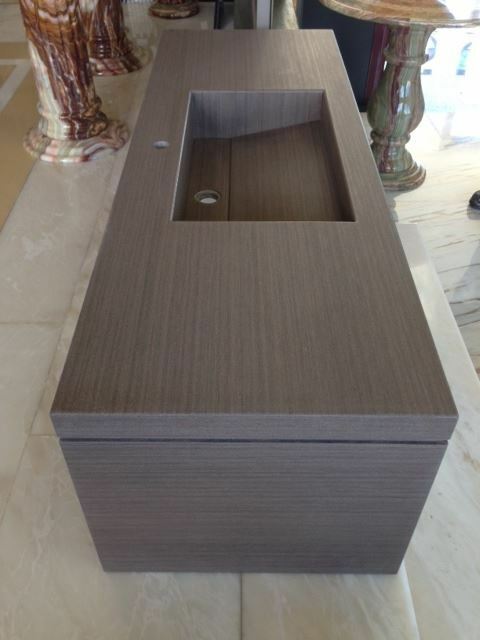 In our company’s showroom you will find a variety of sinks for bathroom or kitchen ready for installation. 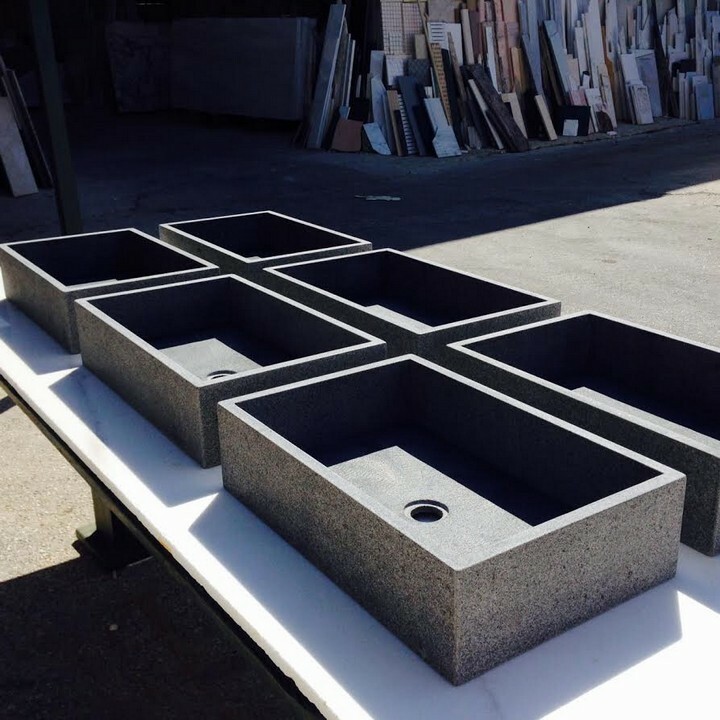 Even if you don’t find the one that fits your taste, we are always up for the challenge to build yours as you have imagined it.